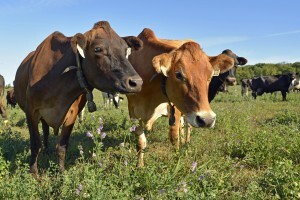 This Agri-View article illustrates our farm’s commitment to land, people and animals. It also describes how Saxon Creamery makes award-winning cheese using Saxon Homestead farm pasture-based milk throughout the seasons. ← Saxon Creamery’s Big Ed’s Cheese is Famous!